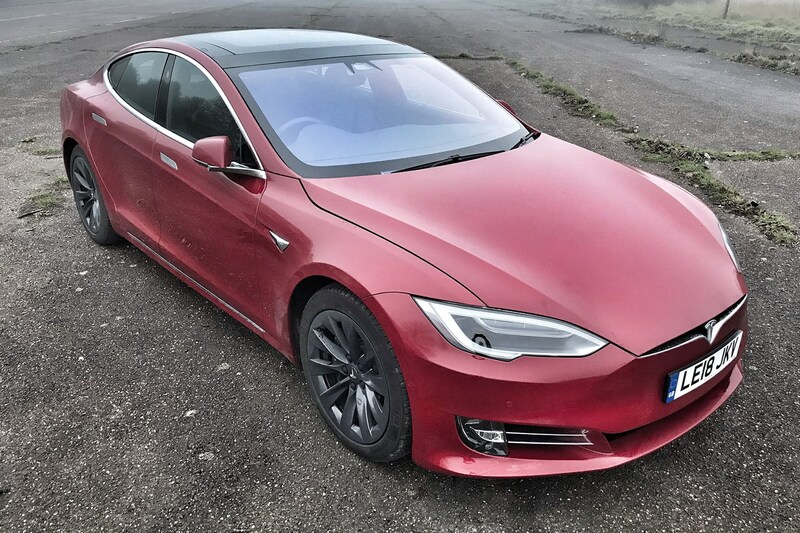 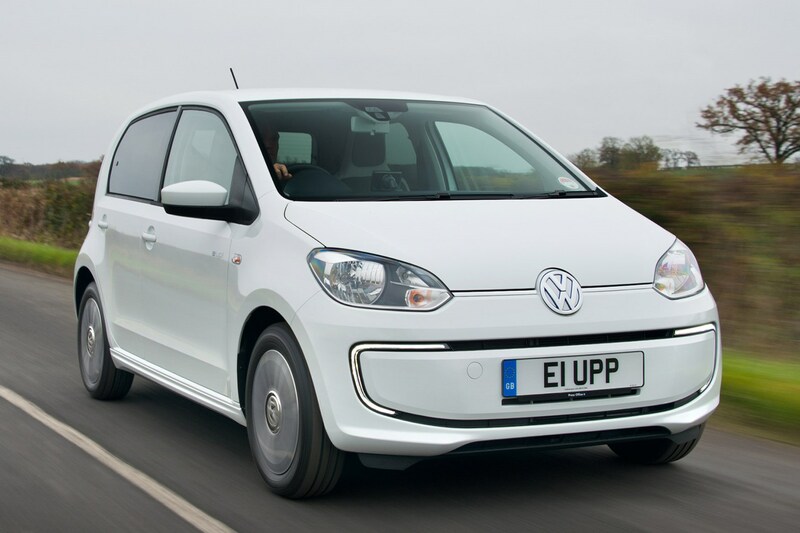 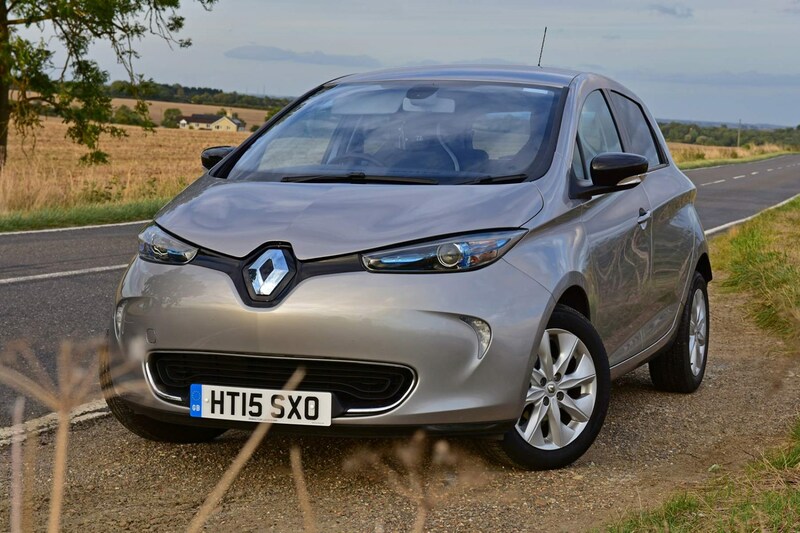 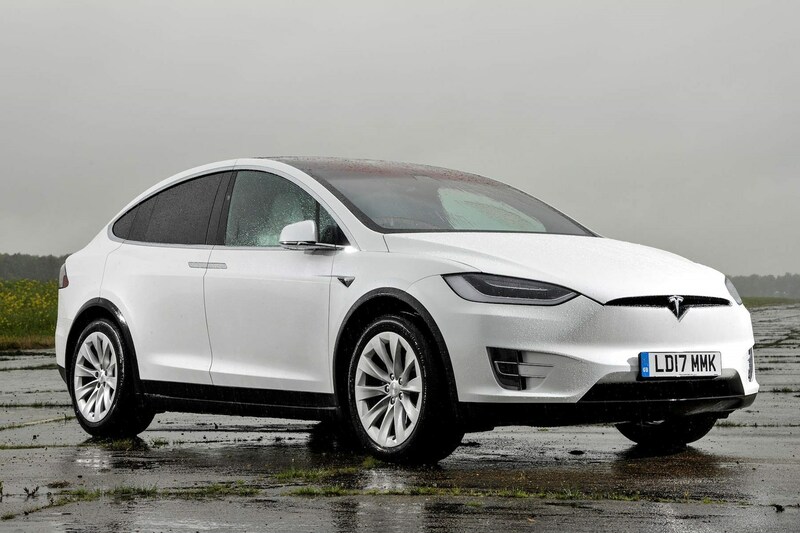 This is the Parkers guide to the best electric cars on sale in the UK today and in the near future. 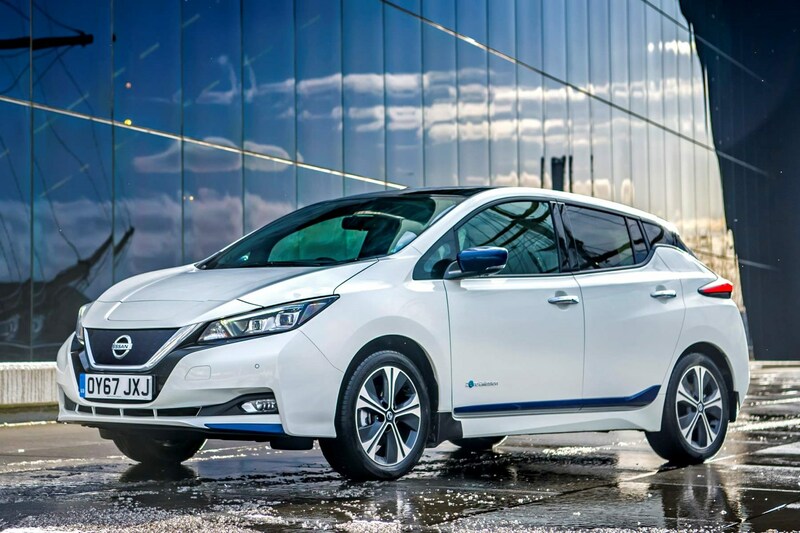 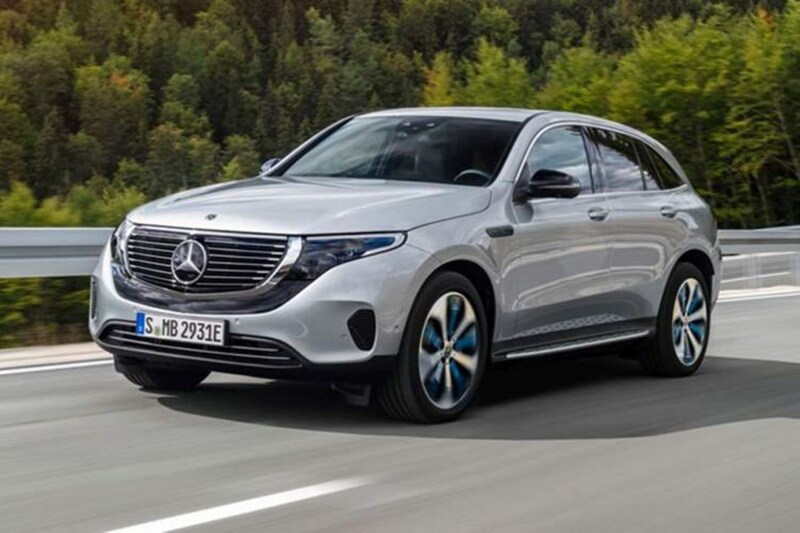 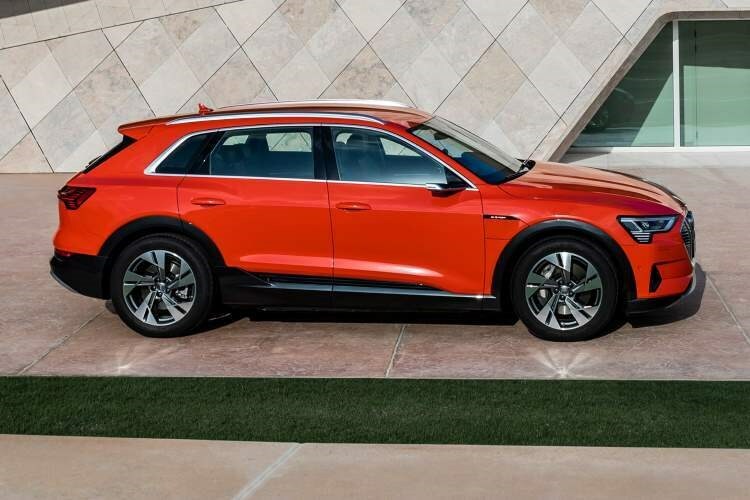 From range-extended long distance luxury models to zero emissions city cars, read on to find the best electric vehicle for your lifestyle. 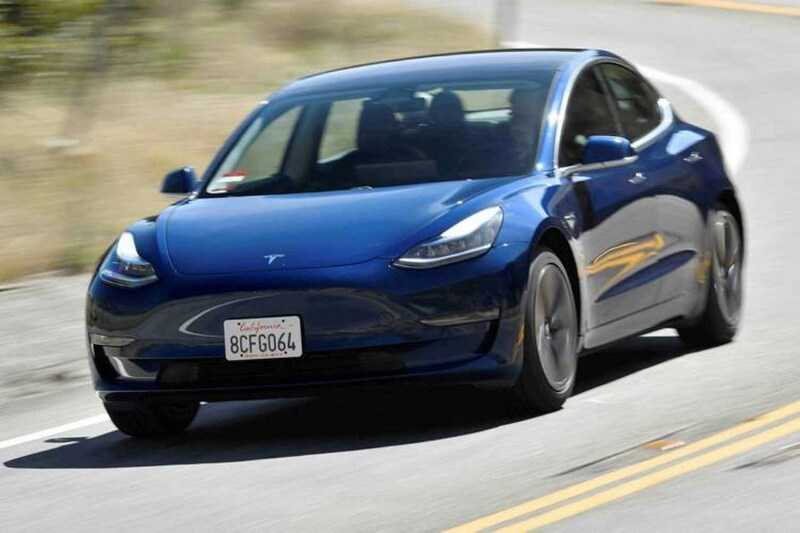 Be sure to check out our Electric Car Reviews for all the best EVs currently on sale, and also news on Electric Cars Coming Soon. 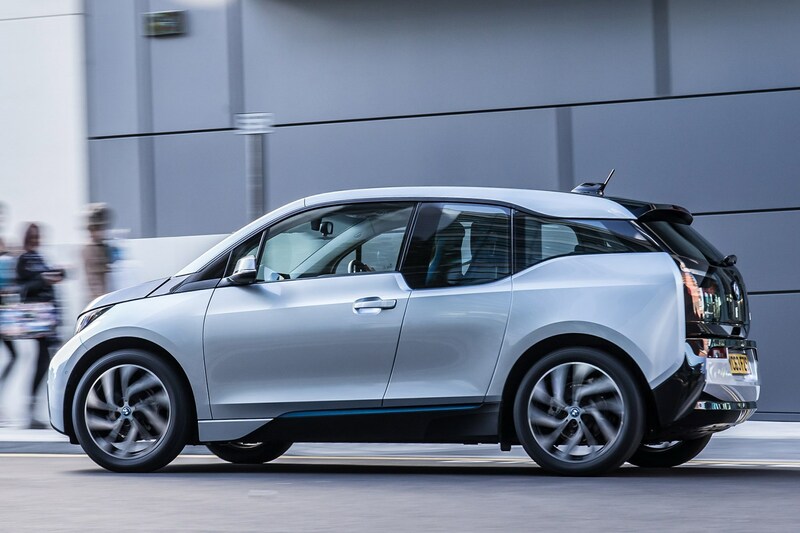 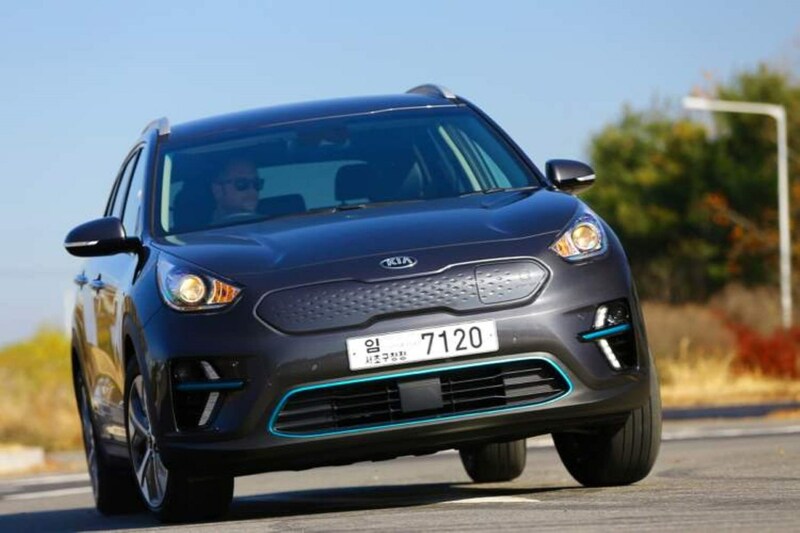 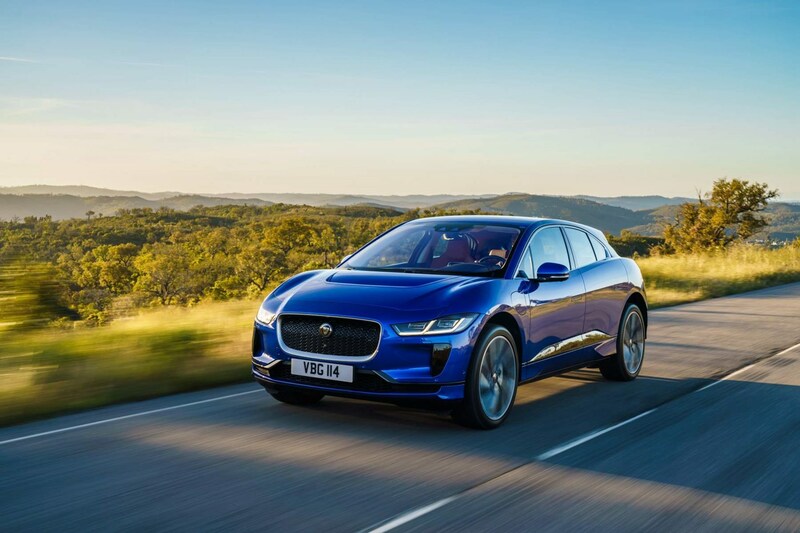 Although electric cars account for a fraction of the new car market at the moment, numbers are rising fast, as more people consider making the leap into plug-in power. 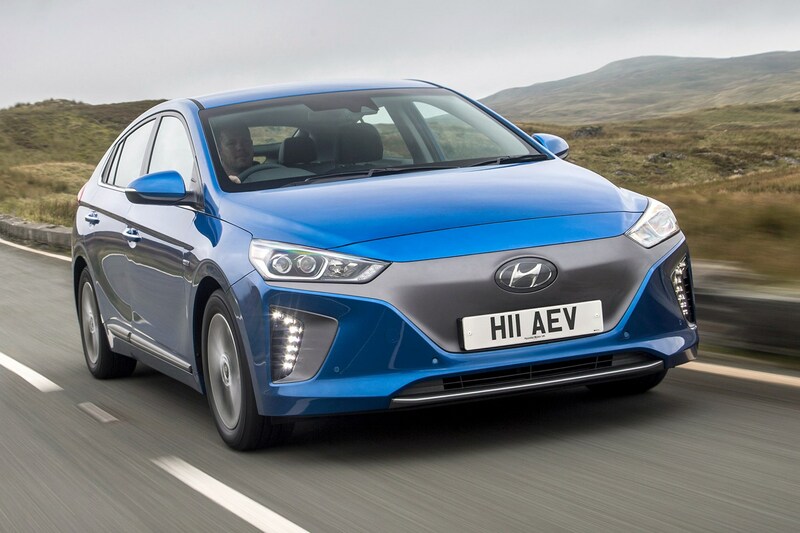 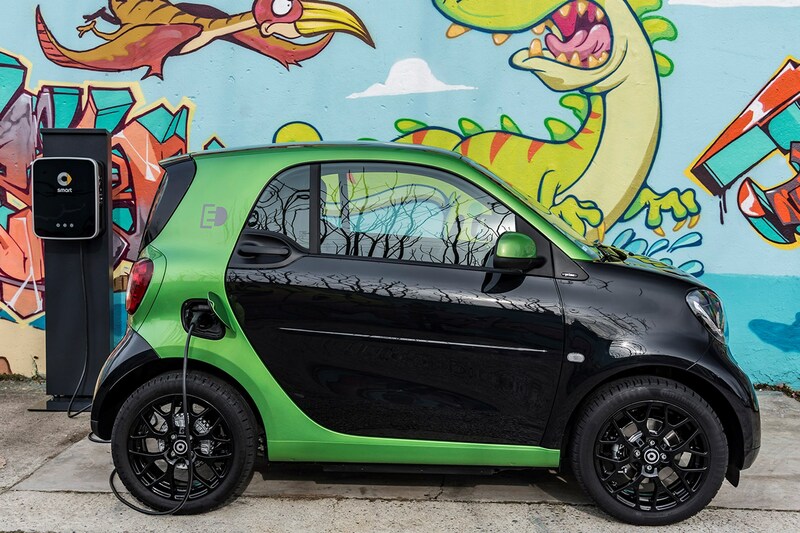 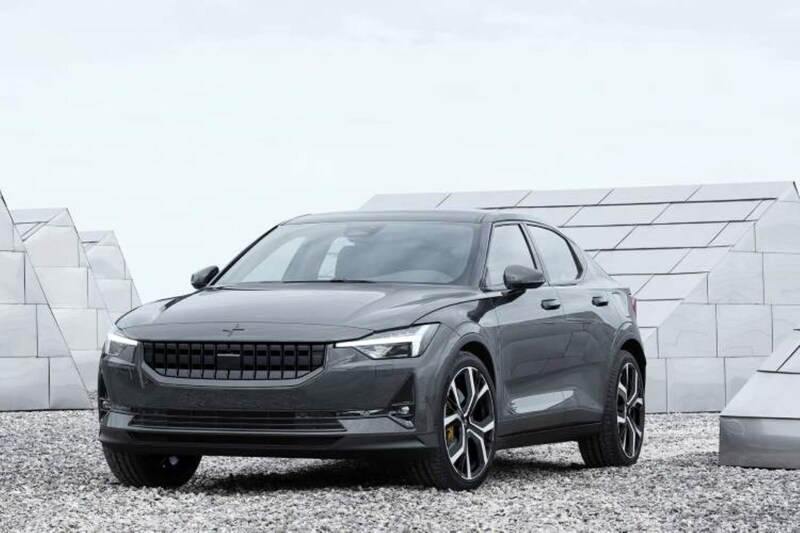 Here we've rounded up the best electric cars on sale and coming soon - if you're looking for an EV then it'll be on this list. 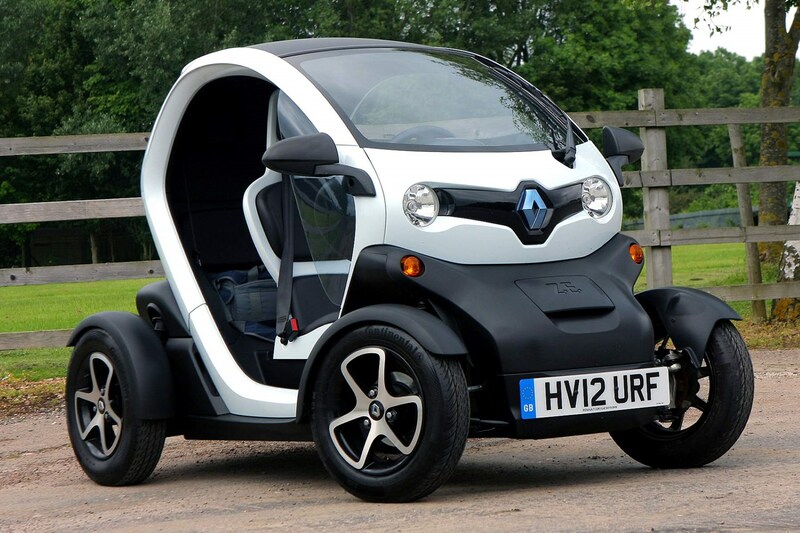 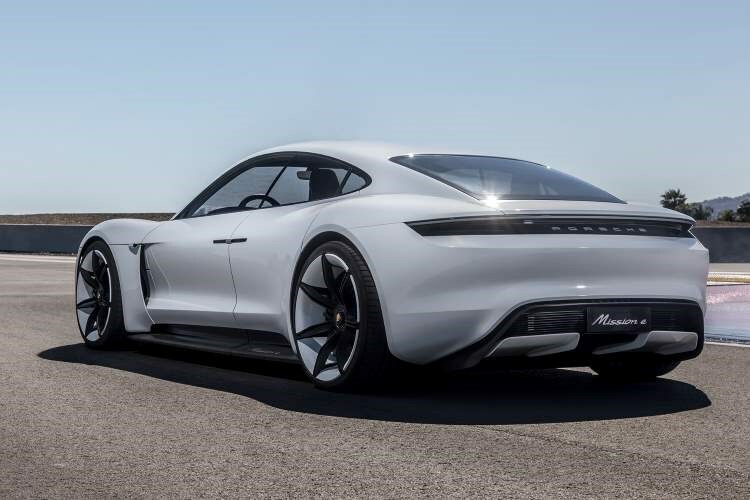 They're priced from less than £15,000 to more than £100,000, so there's bound to be an electric car to suit your budget, if your lifestyle supports one. 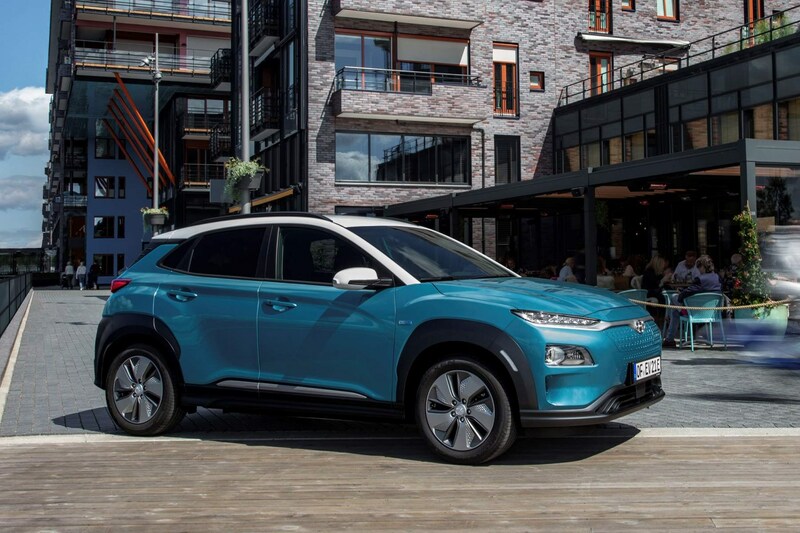 From used hybrid cars to the latest hydrogen, plug-in hybrid and battery electric vehicles, Parkers has all the advice you need.